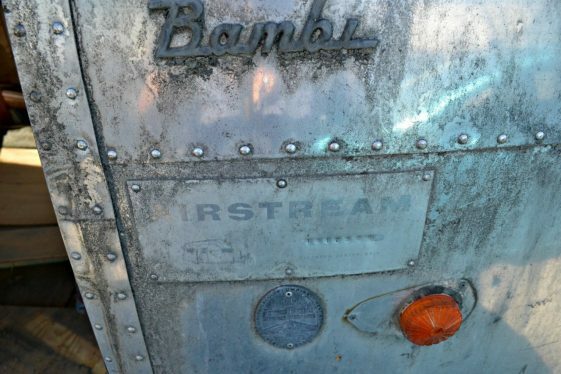 Vehicle Identification Numbers for Vintage Airstream trailers are extremely important since without them no buyer would every know if the trailer you are looking to purchase is stolen (or has been stolen) VIN numbers on Vintage Airstream trailers are located usually on the right side of each door on a identification plaque. Numbers are usually engraved into the metal. A few older trailers have the identification number tagged on the hitch or tongue for easy viewing. Make sure that each VIN number matches the title number for an accurate title registration.